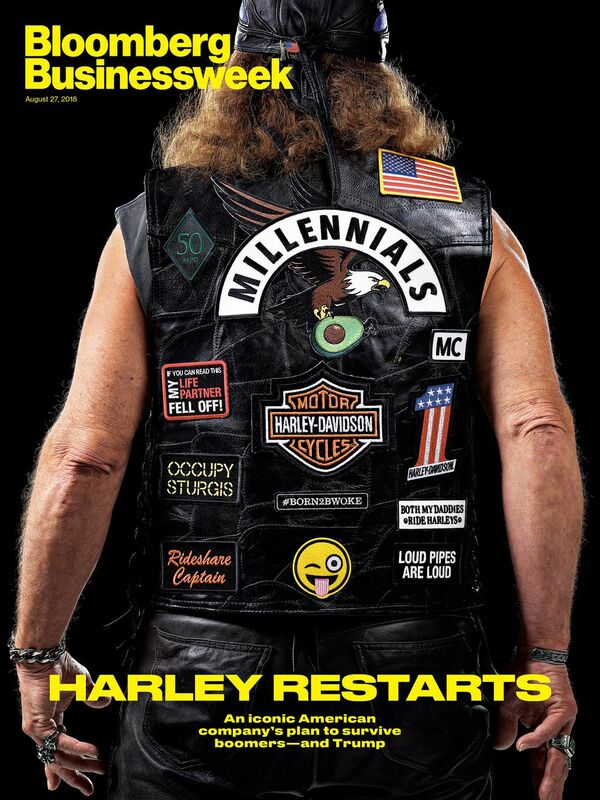 Harley hasn't listened to their repeat buyers for decades. They've only focused on the stock holders, not the customers.....and now they're scrambling. Interesting article, Harley is trying to position themselves for the future. Like the last few paragraphs the best - great story! Good article. I was surprised by the paragraph that stated HD didn't do any market research during the peak years. You'd think any billion dollar corporation would do that continually and base decisions on that research. This explains all the new and different models, not just repainted versions from last year. I welcome the change, I just wish they'd regear the V-Rod motor and put it in a touring frame. If HD can survive the trade war over steel, and the presidents call for a total boycott they should do okay. I think that millennial vest is laugh.